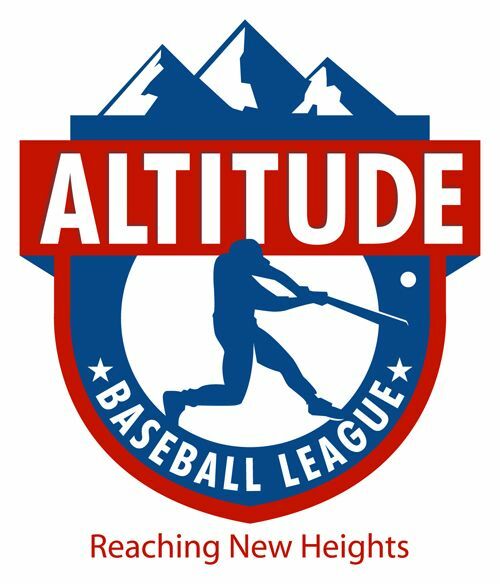 Jefferson County Junior Baseball League (JCJBL) is doing business as Altitude Baseball League (ABL). ABL proudly provides youth baseball for approximately 1,500 children and their families thru its member areas. Thank you to all the Coaches, Managers, and Families who helped make 2015 a very successful year for the kids of ABL. We are looking forward to 2016! Altitude Baseball League (ABL) and Rocky Mountain Junior Baseball League (RMJBL) are working closely together in 2016 to enable youth baseball competition. Together, we have over 265 teams that will play up to 14 league games, and up to 4 tournament games during the baseball season. ABL is partnered with CABA baseball to host the Rocky Mountain Invitational (RMI) on June 11-12, 2016. All Altitude Baseball AA and AAA teams will participate in this event. Come see how your team can compete amongst some of the best teams in Colorado. Altitude was founded in 1945 and is represented by 7 affiliated areas in and around the Denver Metro Area. To provide a highly organized baseball league for the youth within our individual member areas, which achieves excellence in competitive youth baseball, enhances personal and physical skill development, and embraces the core values of serving the families in each of Altitudes respective communities. It is the mission of Altitude Baseball League to provide youth, who are interested in baseball, the opportunity to dream and succeed. Altitude Baseball will provide guidance and direction that allows our players to develop and strengthen the fundamental physical and mental skills associated with the game of baseball. 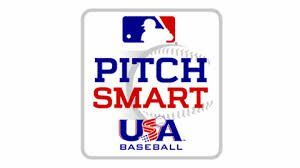 Furthermore, Altitude Baseball will also strive to develop and strength the virtues of respect, sportsmanship, competitiveness, teamwork, and good work ethic while keeping baseball fun for the players and their families.